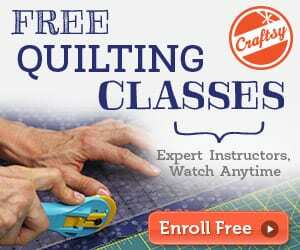 We are happy to provide you with wonderful quilting projects every Monday. So today, here's another one to be added on your sewing list. Do you love florals? 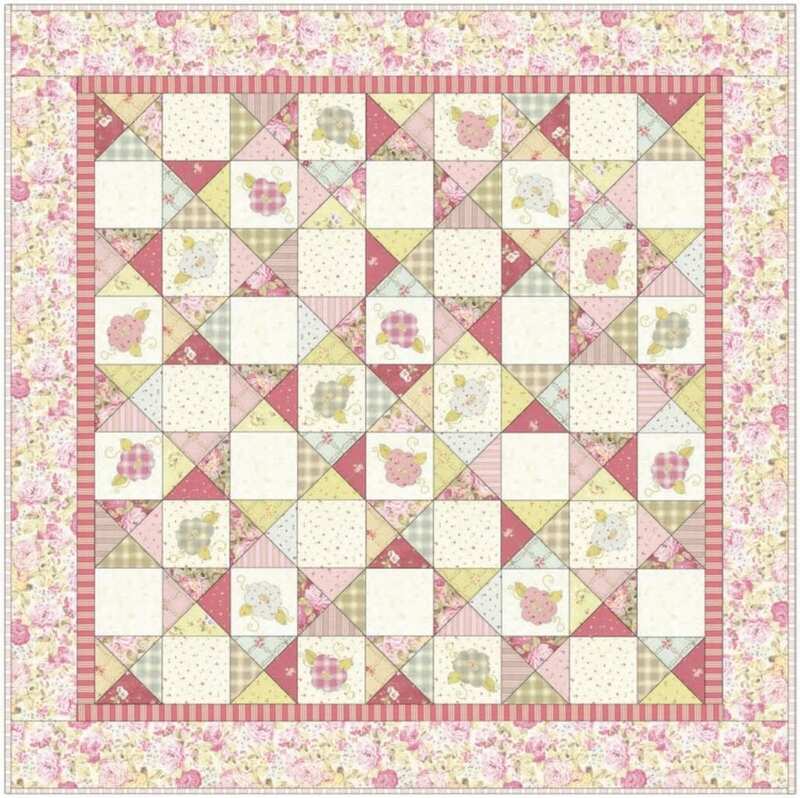 This quilt called Flowers of Georgia is the one you'll surely love. 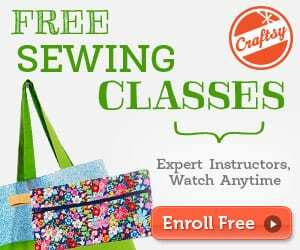 Grab the FREE tutorial with FREE flower applique template. Take a look at this Argyle Pinwheel Quilt FREE Tutorial, too!